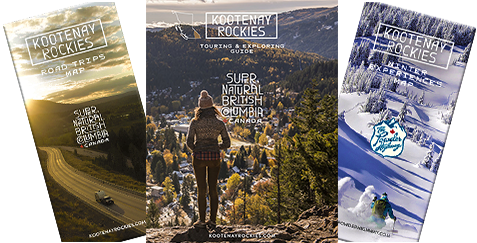 Trail running, marathons, mountain biking, road biking events in the Kootenays. The first Kootenay Sufferfest race for the season begins on April 28 in Nakusp and is called the Marin Wildside Enduro. Link here for the next upcoming Kootenay Sufferfest race.